BoBunny is so excited to bring you Washi Tape! 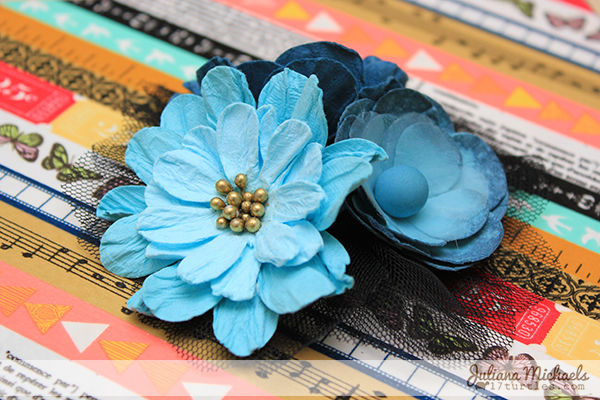 We are going to show you some fabulous and unique ways to create with our Washi Tape all week here on the blog! Washi Tape!! Can you ever get enough of it? There are so many things you can do with it, layouts, cards and altered items, the list is endless. 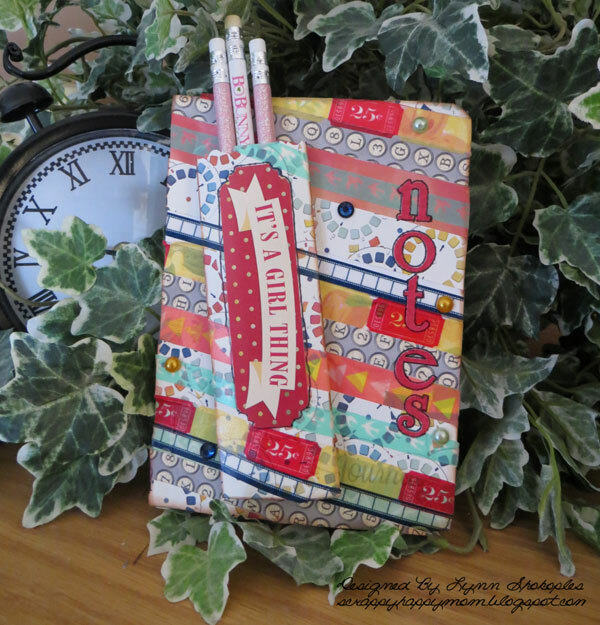 For my assignment I decided to make a note book and pencil holder for my niece for her birthday. I used strips of Washi Tape from the Modern Miss and Baby Bump collections along with strips of paper from Modern Miss. Easy Peasy right? 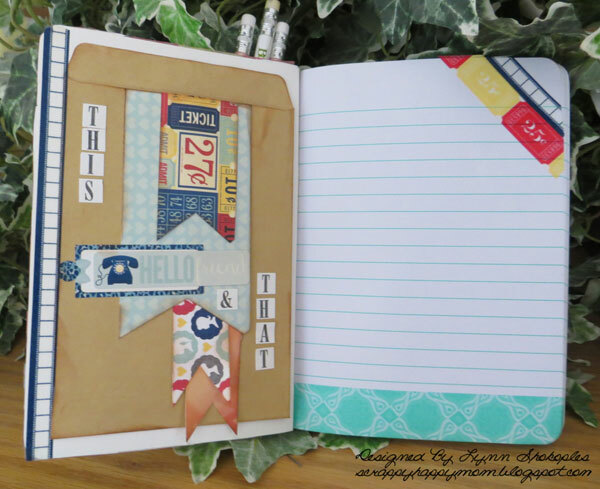 For some of the inside pages I put a strip or two of Washi tape just to add a little something. On the inside cover I used one of the Kraft envelopes and decorated it so she could add little things she might want to keep. 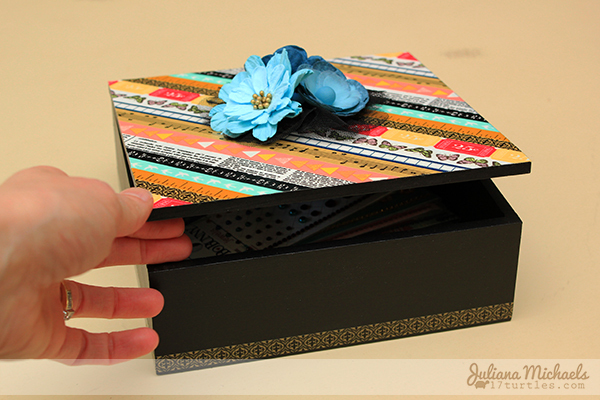 I love to create altered projects and this storage box is one of my new favorites. I took a wooden box that desperately needed a new look and painted it with black chalkboard paint. 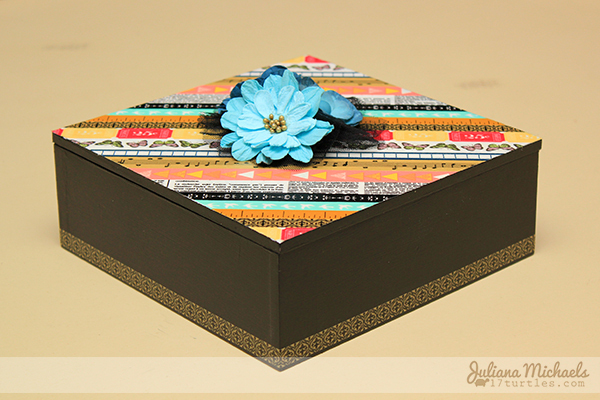 Once it was dry, I covered the lid with strips of the new BoBunny Washi Tape. I then added a strip around the bottom edge of the box. To further decorate my box, I added a cluster of BoBunny Denim Blossoms. The black tulle below the Blossoms is part of the Secret Crush Petal from the Head Over Heels collection. I simply took the Petal apart and placed one of the layers underneath the Blossoms to help ground them. 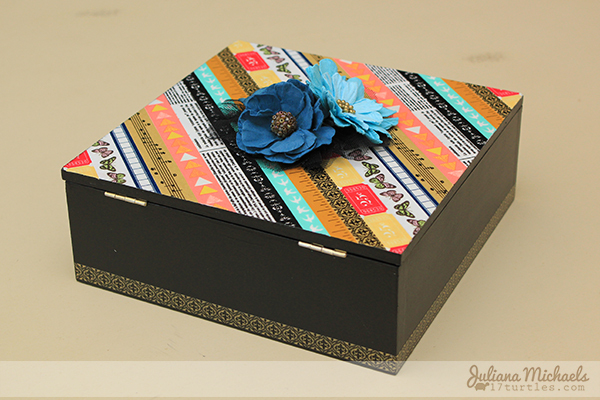 You can visit my blog, 17turtles, to see what this box looked like before I decorated it with the new BoBunny Washi Tape and how I have it displayed in my home. I decided to create a Dreamcatcher. They are such a fascinating concept. Catch Your Dreams--who wouldn't love that every once in a while? And rather than just use patterned paper or cardstock for my feathers, I decided that they would look great cut out of Washi Tape. Like a lot of us, I have an addiction to Washi Tape, so when BoBunny released their new Washi Tape I was in sticky heaven. 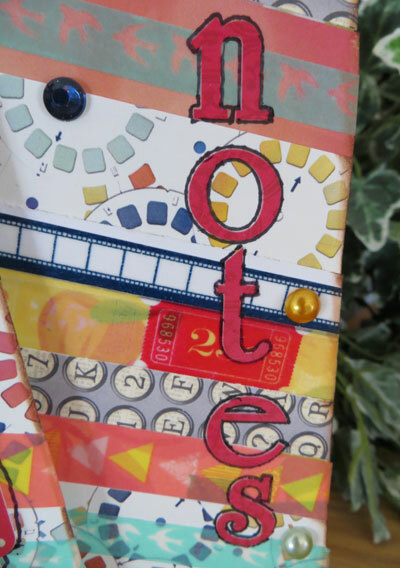 I first backed my Washi Tape with patterned paper from the Pop Quiz 6 x 6 paper pad. 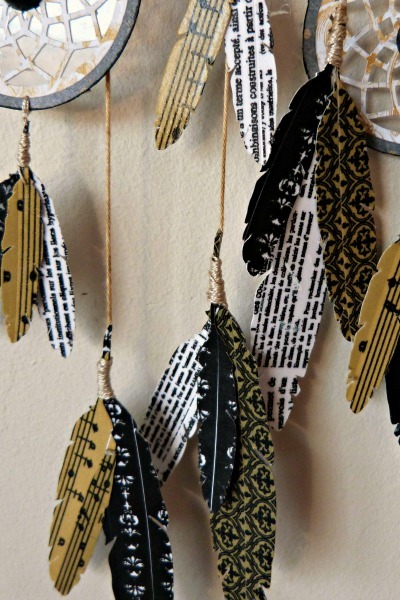 This way, if the feathers spin around they are pretty on the back too. 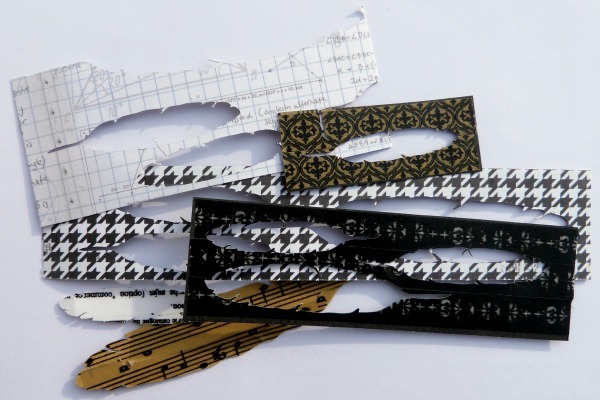 I then ran them through my die cutting machine, but they could also be handcut for the same effect. I took a Medium Sized Doily and cut the middle out, and then fixed it to acetate. The trickiest bit was getting the center circle in the right place. I first backed it onto some more acetate to give it rigidity to be able to sew through. 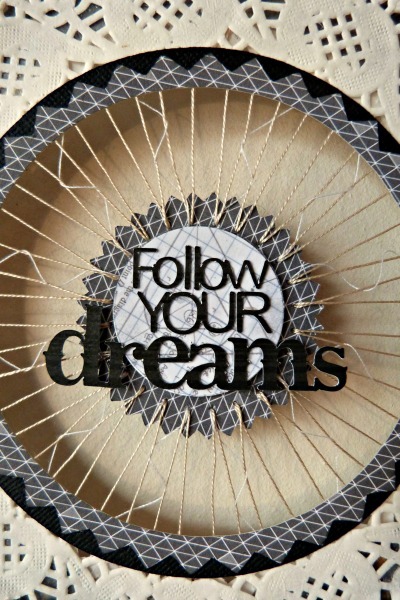 I cut more circles from the patterned paper and Double Dot cardstock to cover any rough edges. I cut lots of feathers in various patterns from the great range that BoBunny has, and wrapped the top with embroidery floss to make it look a little more rustic and also to catch hold of the thread that they dangle from. 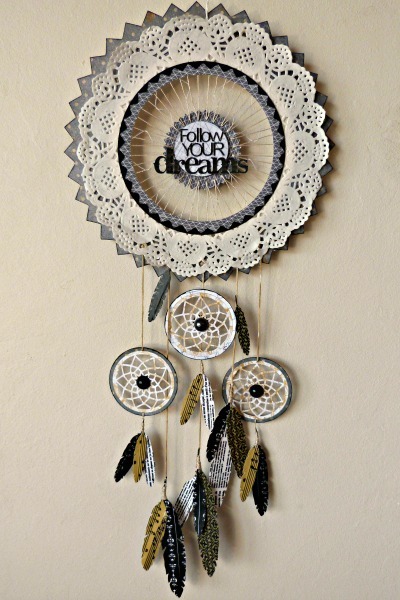 I now have a lovely decoration to put in my scrap room that will catch any dreams that may drift in through my window. Such fun projects!! Love your inspiration! Wow, wow, wow....such amazing projects...so creative and beautiful! Love that storage box! Tudo muito lindo e diferente! Amei!